Please use the below button to renew your membership to Traders Academy Club. all levels, beginners as well as experienced, are welcome! 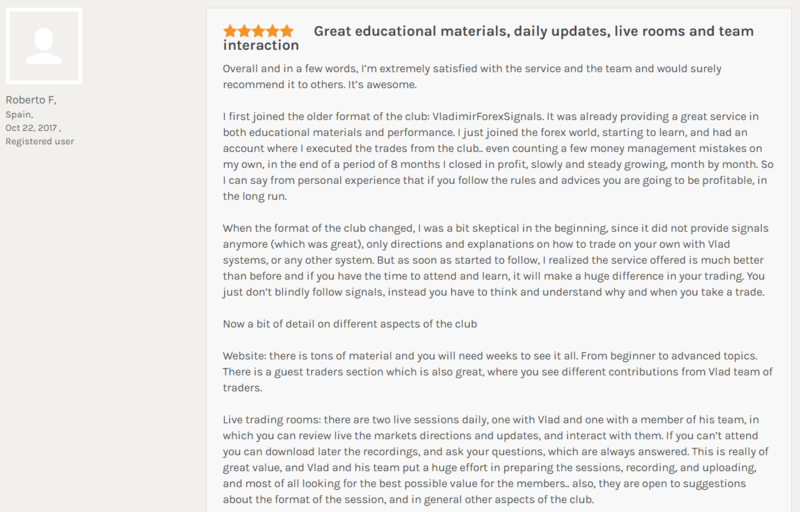 Every weekday, Vladimir and his team conduct 1 live trading room session, 30 to 50 minute each, where trade recommendations and the mechanics behind each and every trade are explained. So you’re not just getting “buy” and “sell” directions, you’re learning the analysis behind the signals so you can eventually master the markets on your own. The two live sessions are held during European and American time zones. However, if you miss a live webinar or cannot attend, you can always view a saved version of each day’s videos in the Media Zone section. The best part is, once you’re a member of Traders Academy Club, in addition to daily trading room sessions, you’ll also have access to 2,000+ trading videos providing analysis you won’t find anywhere else. Guest traders, some of whom are independent traders not related to the club, and some are veteran club students from the early days of the service who have succeeded to become profitable traders, are also an integral part of the club. They will share from their priceless knowledge by participating in the Live Trade Room sessions, in special webinars and will publish their own trading ideas and strategies. We welcome traders with proven experience who would like to contribute to the community, to become part of our team. Each trading software constantly scans the market for profitable trading setups based on years of historical data. Buy and sell recommendations will be generated by these programs at any hour of the trading day, so you can trade virtually 24/5 with a proven edge when you use these programs. 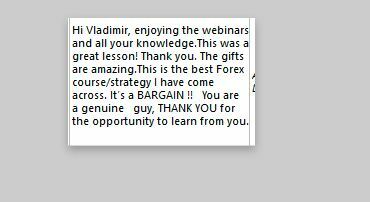 Simply put, by trading with Vladimir live, you will learn the best way and time to use each strategy and to truly become a master of the market. For every live webinar, you willl receive a detailed analysis of all of the trading strategies that were used in that particular session and why they were used. 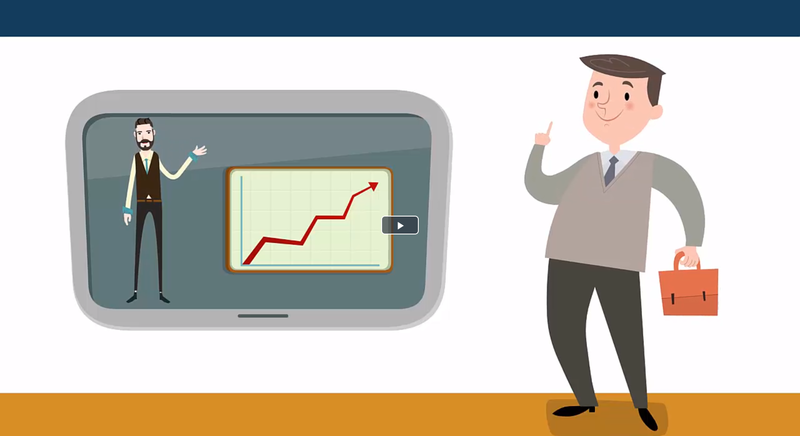 You will receive two detailed reports a day that explain everything in detail. Free access to a selection of invaluable tools Vladimir has prepared over the years. For example: a trading simulator that enables you to test any strategy, simulate your trading, find out how to improve strategies and even invent new ones. Trade Management Plus robot for managing existing trades, 80/20 Scripts tool for opening multiple trades, Harmonic Signals Indicators for harmonic patterns analysis, and much more. Access our media library with hundreds of webinars for beginners and advanced traders, thousands of recorded trading simulations and analysis videos, as well as recordings of previous and new Live Trade Room sessions. Get financed to trade big accounts. Serious traders are referred to other companies to trade for them. Trades are analyzed live so you can see the original idea, the entry, and the exit. We always provide charts that show the entry and exit of our trades and explain why our setups are profitable and how to manage the trades. Our aim is not to sell you trading signals. We want to give you the knowledge and power to trade on your own, but everyone needs a mentor and that’s precisely what Vladimir is! 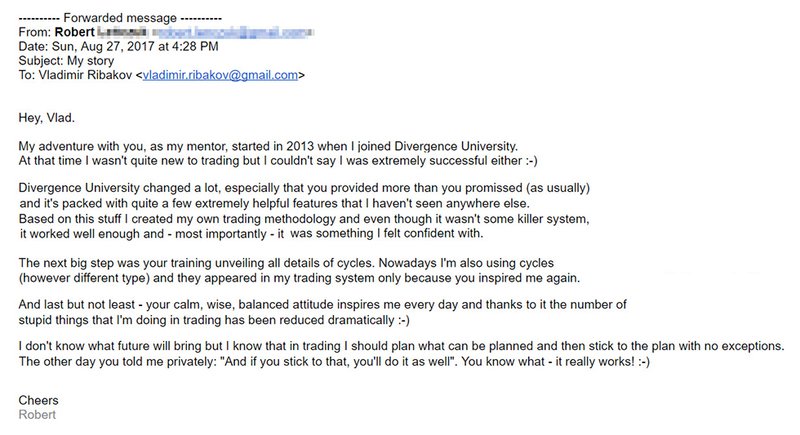 he ever imagined, and he truly wants others to experience all of the benefits of trading for a living. Are the signals produced by Vladimir’s trading products successful? How can I know? All of our published signals come with charts that not only show when the trade was entered and exited, but they also provide an explanation of why that particular setup was successful. Unfortunately, the internet is full of schemers who fake trading statements, but charts are the one thing that can absolutely not be faked, and that’s what we provide. Why is the membership price so low? Yes, the yearly price to join Traders Academy Club is noticeably low. Why? It’s simple. 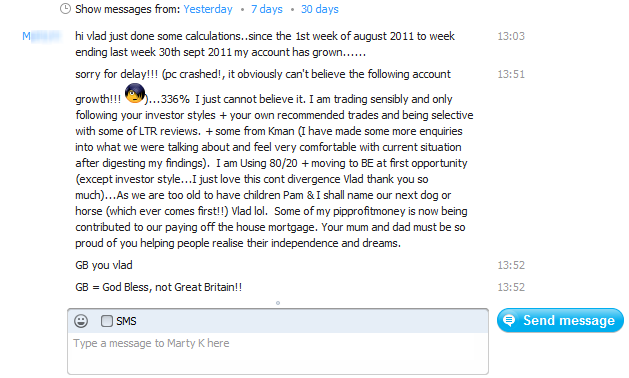 Vladimir and his team are not running Traders Academy Club for the money. 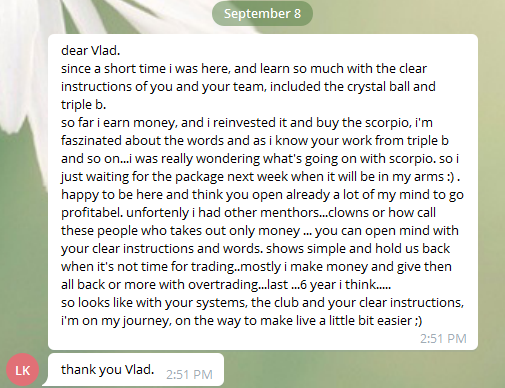 After professionally trading for 11 years, Vladimir is at a point in his career where he wants to give back to the trading community. The $197 a year is in place to cover administrative and overhead costs. I’m a complete beginner trader, is Traders Academy Club for me? Yes! 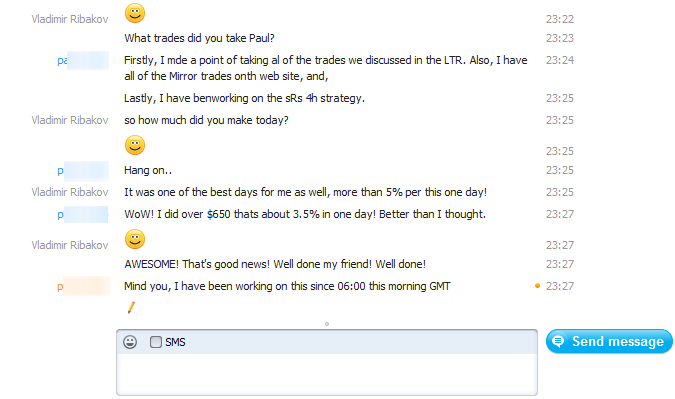 Traders Academy Club is for absolutely everyone! If you’ve never placed a trade before in your life and have never even heard the word “pip” before, it’s okay! We have a dedicated place for complete beginners to start. 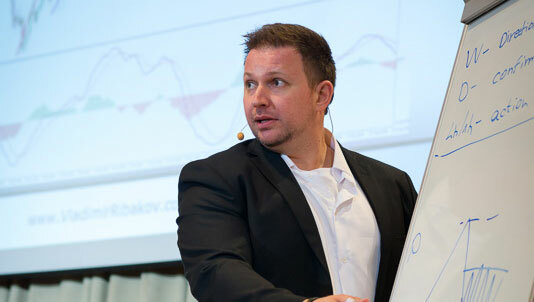 You’ll learn everything you’ll need to know to trade the FX market and make money. 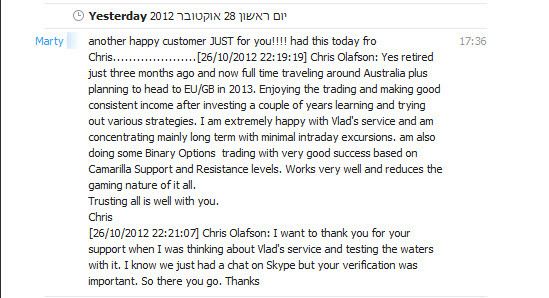 Vladimir’s daily live webinars are easy to understand and in addition to asking Vladimir questions directly, there is always a trading professional available via live support to answer questions at any hour. 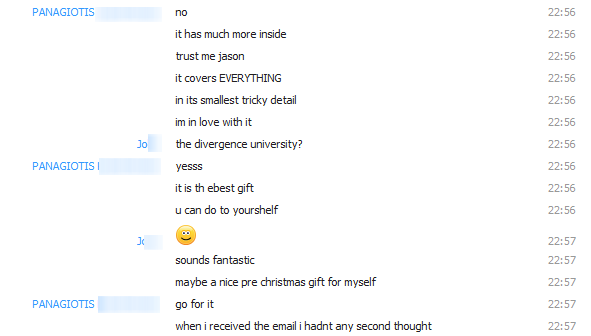 What if I miss a live trading session? 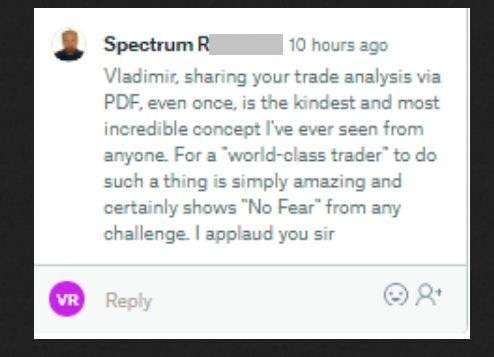 Fear not, if you miss a daily trading session with Vladimir or a special guest trader, you’ll be able to access it later through the Media Zone tab on your dashboard. All of our content is saved and archived and available at anytime! Do you recommend any brokers? We have a list of brokers that are verified and reputable, but your results mostly depend on your trading, not on your broker. As long as you’re trading with a trusted broker, you’ll be fine. I notice you use MetaTrader 4 for charting in your videos. Will the signals work on different trading platforms? Yes. 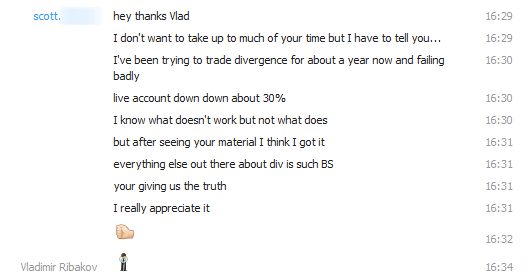 Vladimir uses MT4 to trade because of its simplicity. You can trade with any platform of your liking. It does not have to be MT4. *Email is invalid, please enter valid email. Join Traders Academy Club now for only $197 a year. At all times any and all information on, or product purchased from, this website, is for educational purposes only and is under no circumstance intended to provide financial advice. No guarantee is represented from any statements about profits or income, whether express or implied. As no trading system is guaranteed, your actual trading may result in losses. You will at all times accept the full responsibilities for all of your actions, including, but not limited to, trades, profit or loss. You agree to hold tradersacademyclub.com, Vladmir Ribakov, the site's legal owners, AT and any authorized distributors of this information at all times harmless in any and all ways. By using our product(s) this constitutes your acceptance of our user agreement. All forms of trading carry a high level of risk so you should only speculate with money you can afford to lose. You can lose more than your initial deposit and stake. Nothing in our course or any materials or website(s) shall be deemed a solicitation or an offer to Buy/sell futures and/or options. Please ensure your chosen method matches your investment objectives, familiarize yourself with the risks involved and if necessary seek independent advice. 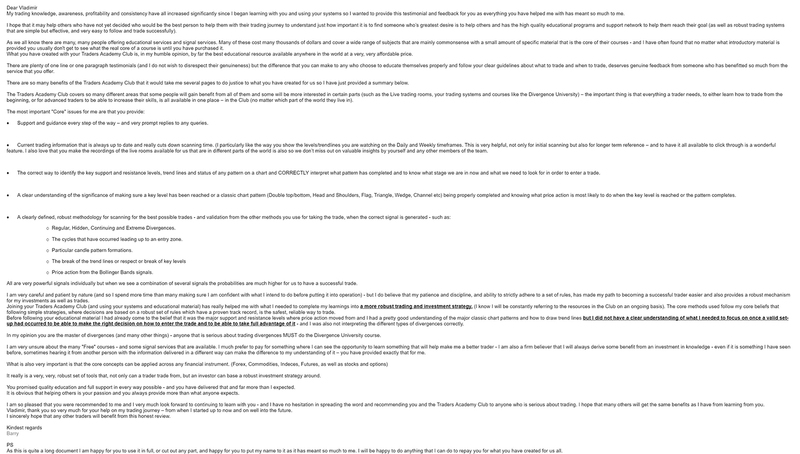 Traders Academy Club (tradersacademyclub.com) will not accept any liability for loss or damage as a result of reliance on the information contained within this website including data, quotes, charts and buy/sell signals. Please be fully informed regarding the risks and costs associated with trading the financial markets, it is one of the riskiest investment forms possible. Online trading involves high risk, and is not suitable for all investors. Before deciding to trade foreign exchange or any other financial instrument you should carefully consider your investment objectives, level of experience, and risk appetite. We are required to tell potential investors that our software's past performance does not necessarily predict future results, therefore you should not speculate with capital that you cannot afford to lose. 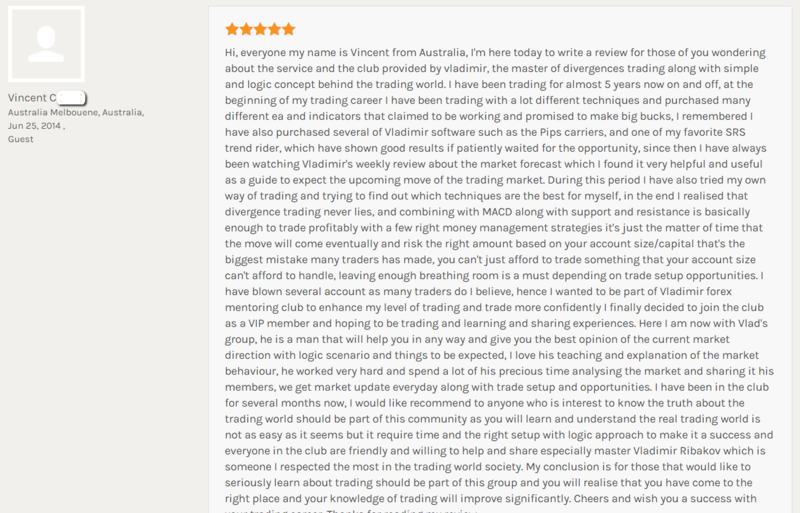 Traders Academy Club (tradersacademyclub.com) is a trading name of Traders Academy Club (tradersacademyclub.com), a Education Services Company. 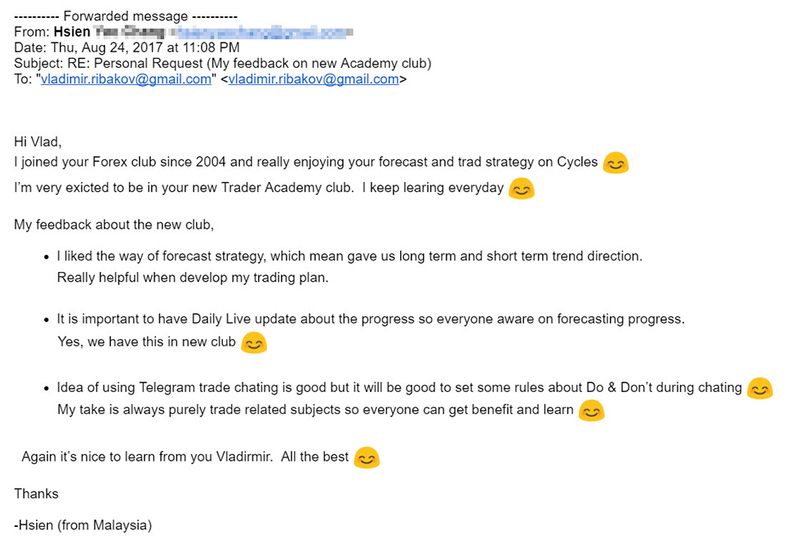 Traders Academy Club (tradersacademyclub.com) does not gain or lose profits based on your trading results and operates as an educational company. Traders Academy Club (tradersacademyclub.com) is not a Financial Services firm and does not operate as a financial services firm.